Why Is Curd Offered In Hindu Pujas? - Why Is Curd Holy in Hinduism? 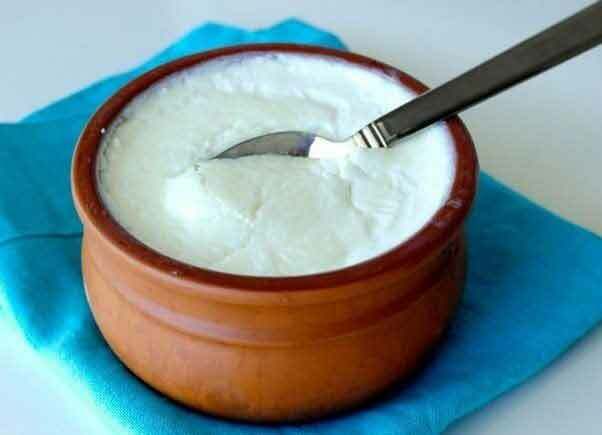 Curd is considered holy in Hinduism. The main reason why curd is offered to Hindu Gods during pujas is that it is derived from milk. Anything that is received from cow is holy in Hinduism. Cow is believed to be pratysha Brahman or visible God. There is concept in Hindu religion that all gods reside in the cow. This makes curd holy and worthy of offering it to various deities. Another reason why milk products are considered holy because Sri Krishna used to consume them lavishly. Anything associated with Krishna is holy. Curd is especially consumed by those people who are offering prayers to Chandra or moon god. Fasting dedicated to Chandra is broken by consuming white colored food. Those observing Friday fasting, or Shukravar Vrat, offer curd to Shukra or Venus. The fast is broken by eating curd or other white colored food. Curd is consumed before any auspicious beginning as it helps a person to stay focused and it also give positive results. There are also many temples where curd is used to perform Abhishekam.